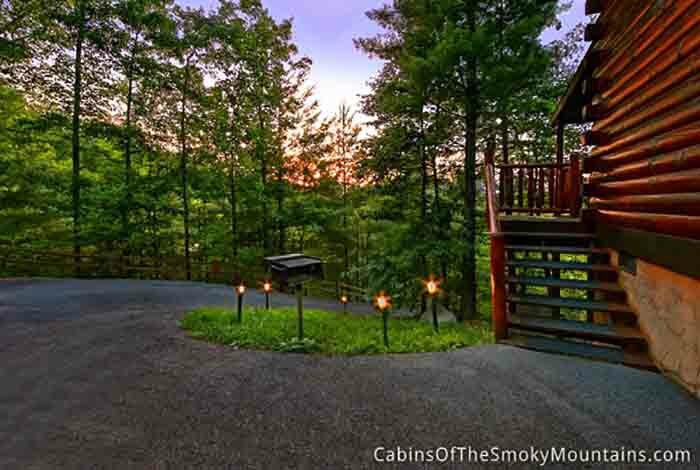 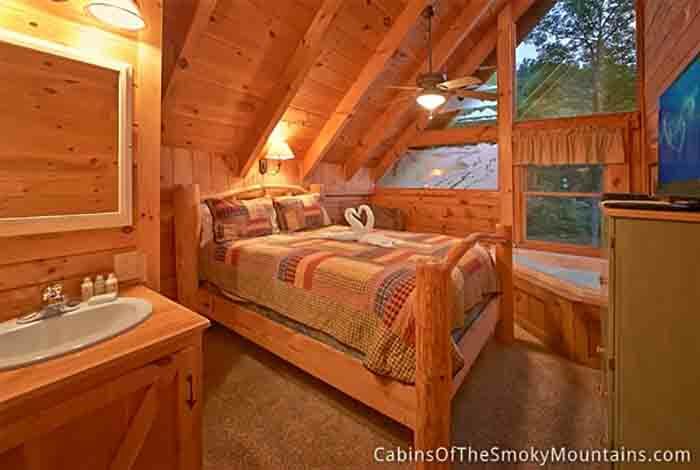 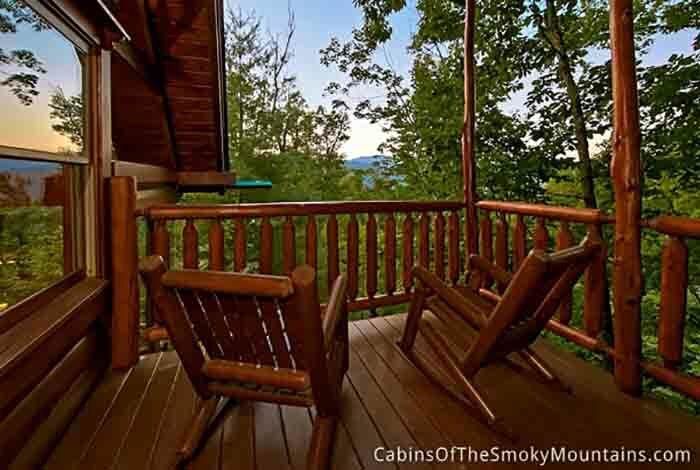 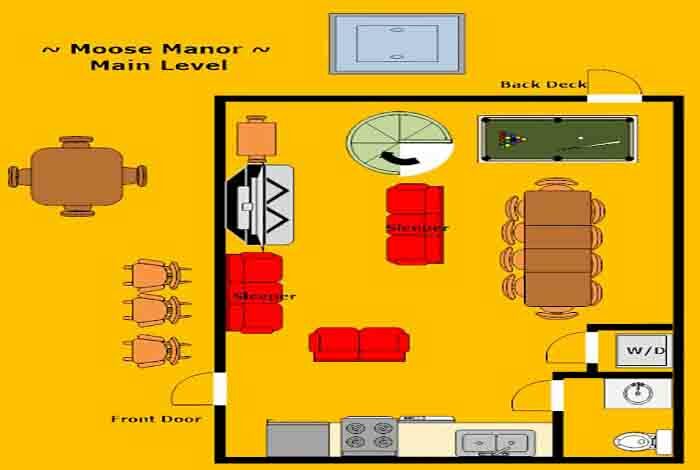 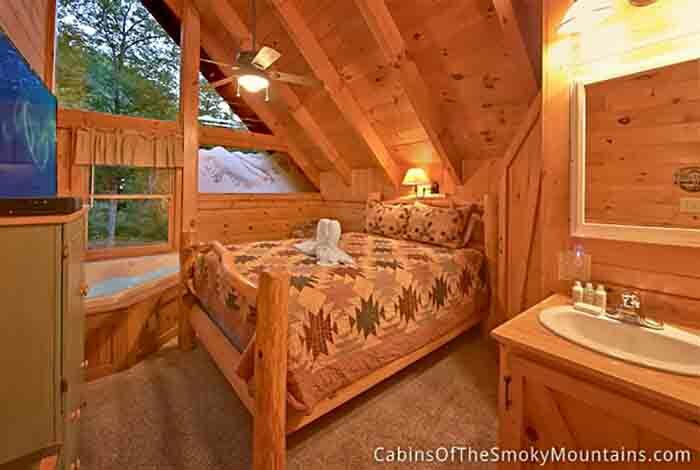 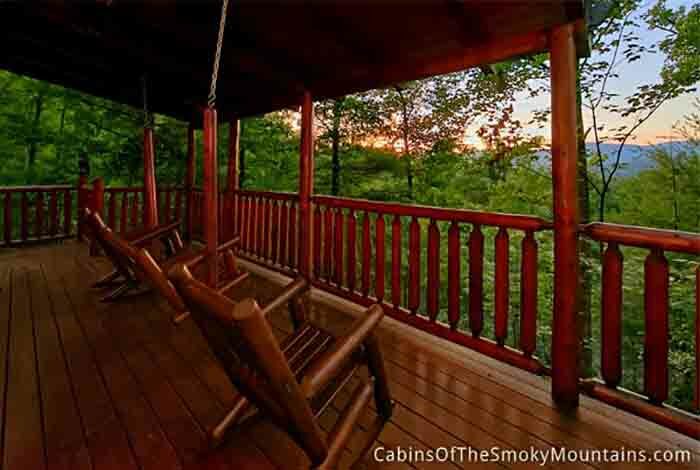 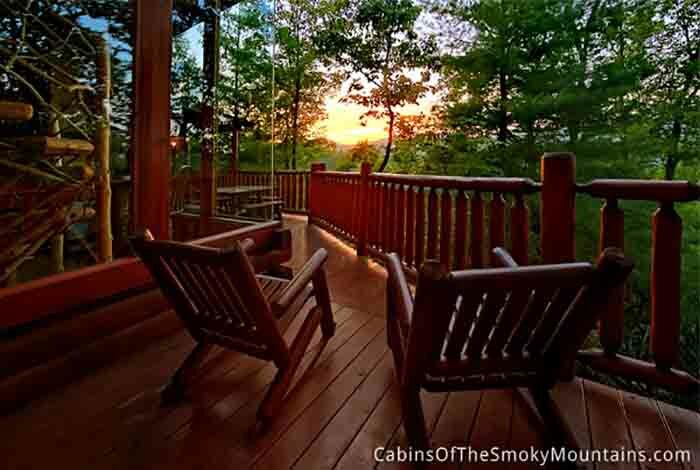 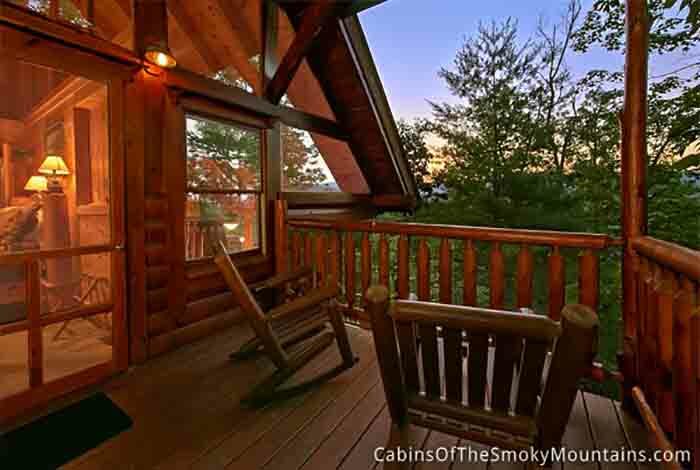 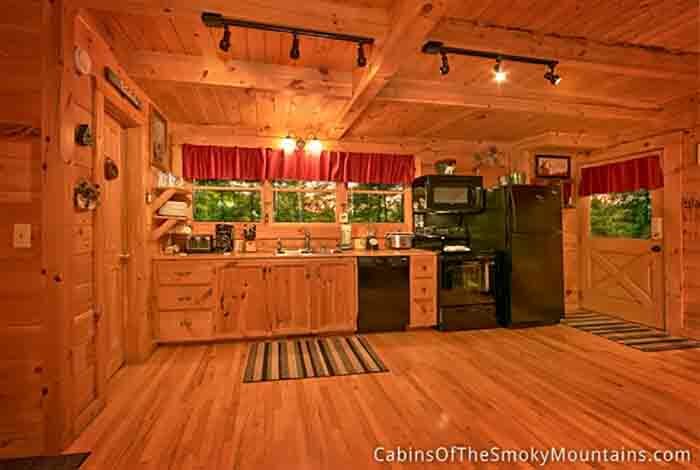 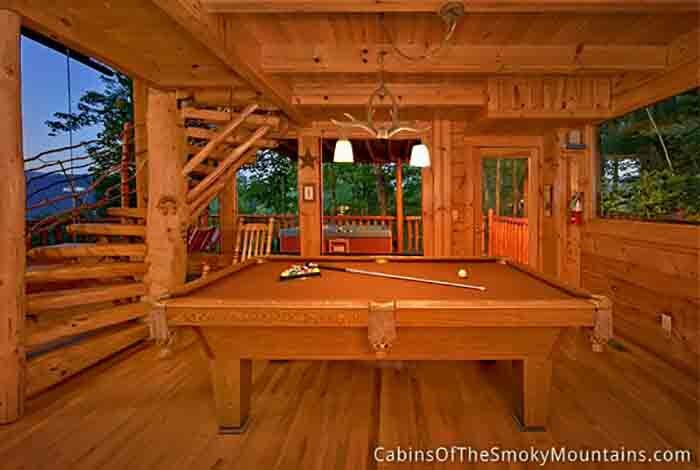 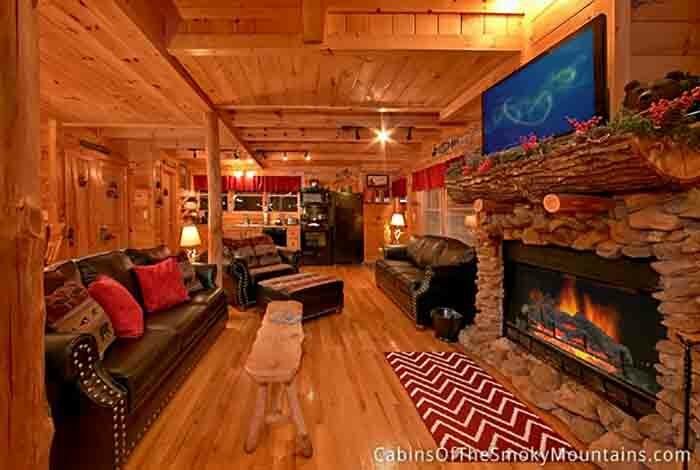 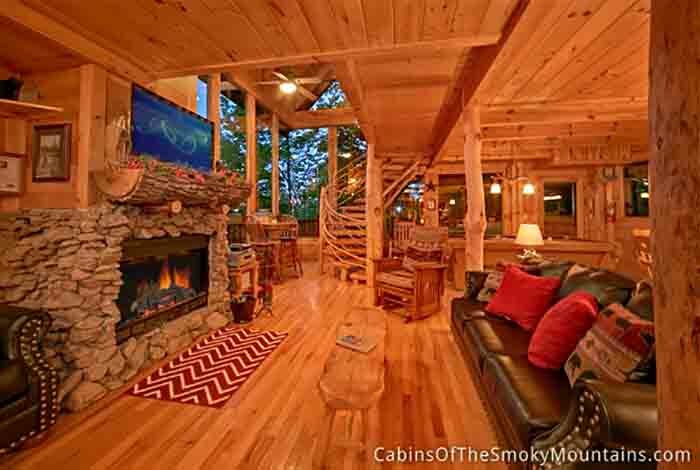 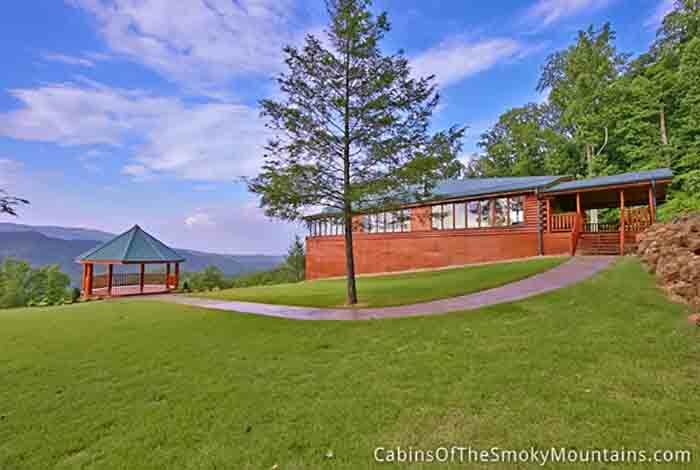 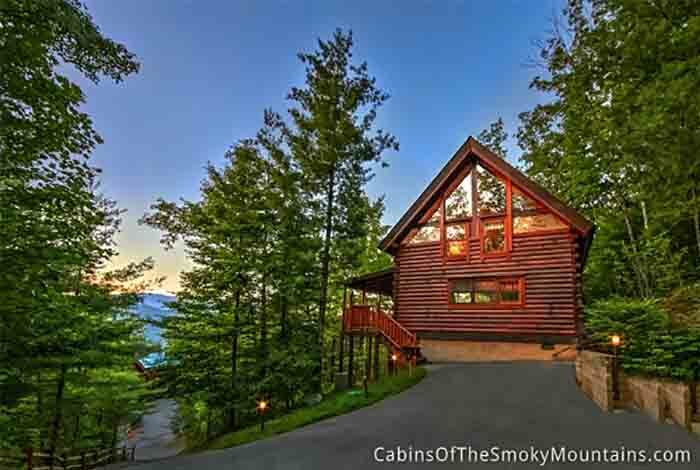 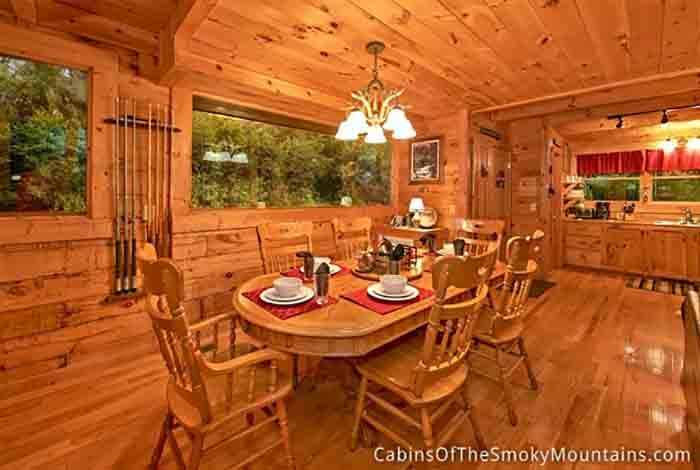 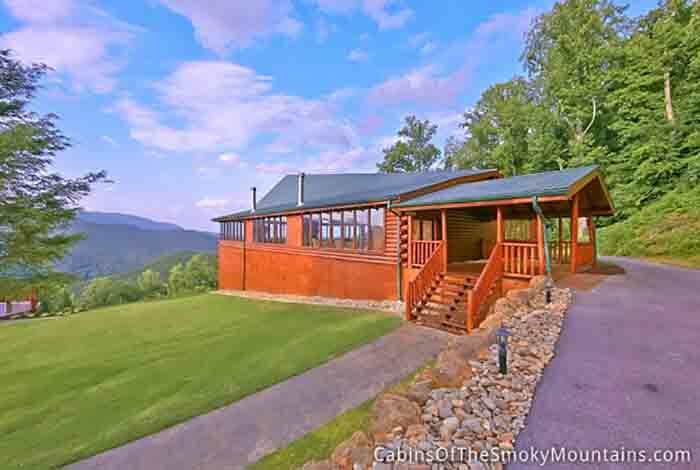 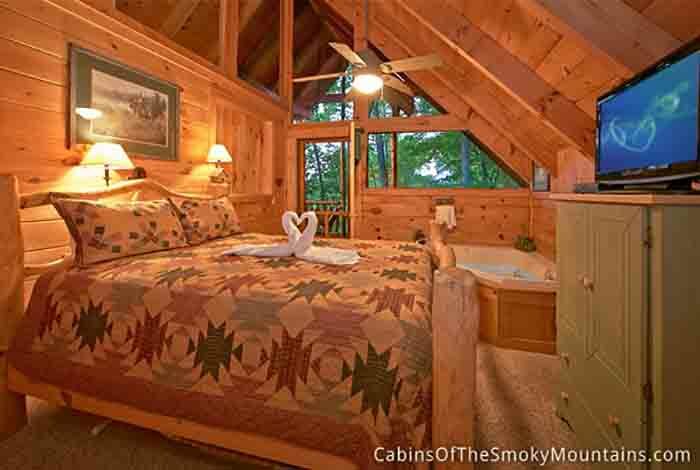 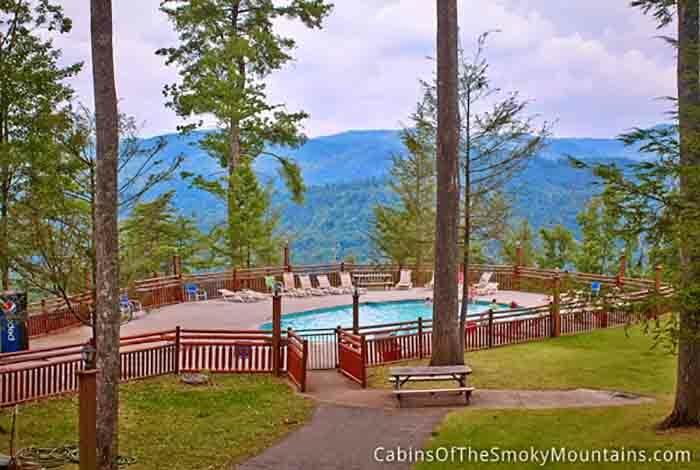 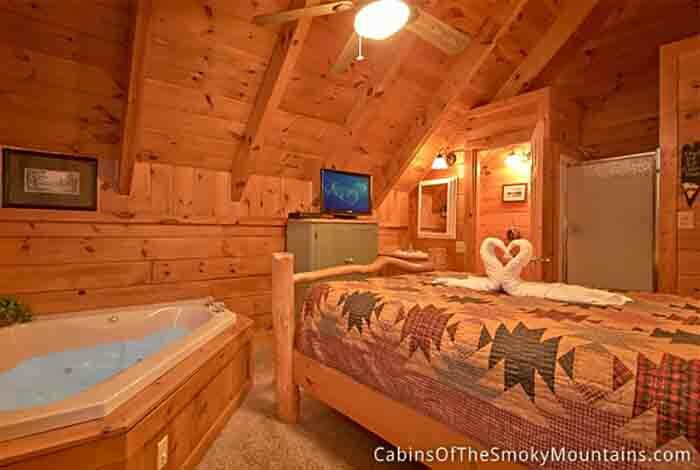 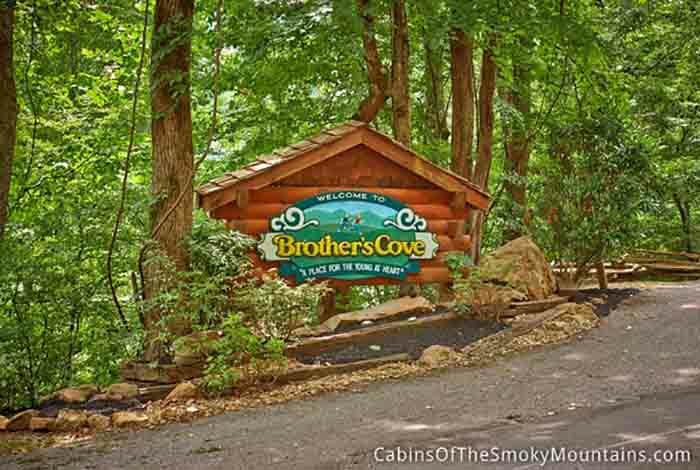 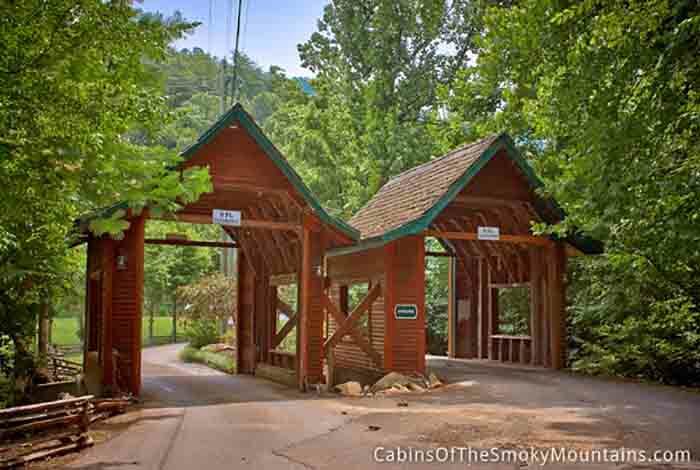 This fabulous 3 bedroom 3 bathroom Pigeon Forge Cabin rental is the very cabin that would complete all your vacation wants and needs. 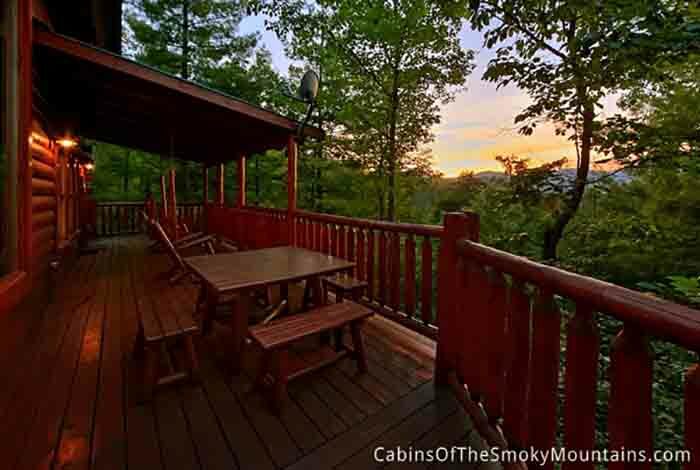 You can start your day with watching the sunrise over the gorgeous mountain view right from your deck, then head to downtown Pigeon Forge to enjoy some of the attractions like Wonder Works or Dolly Wood, or if you're planning on just hanging out in the cabin for the day no worries you can have a blast with your friends and family in your very own game room which is filled with a pool table, multicade arcade gaming system, and a ps3! 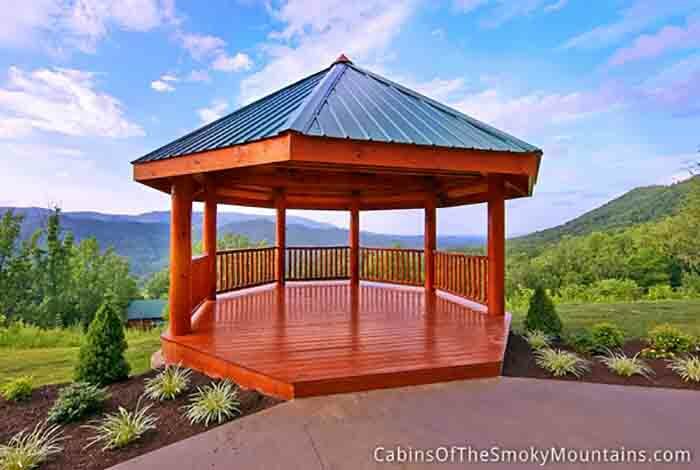 Once you arrive back to your home away from home you can grill up a luxury dinner on your charcoal BBQ grill and enjoy your meal on you very own private picnic table. 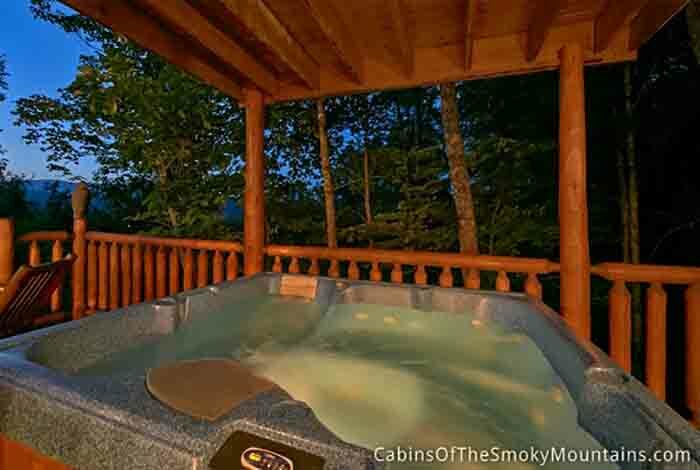 You can enjoy the wonderful sunset right from your very own hot tub. 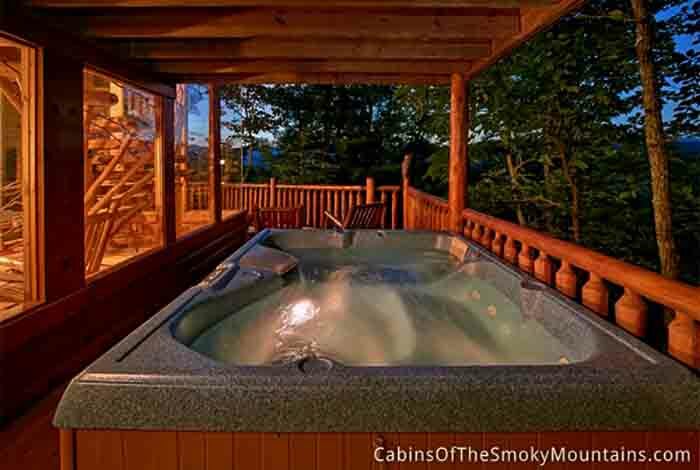 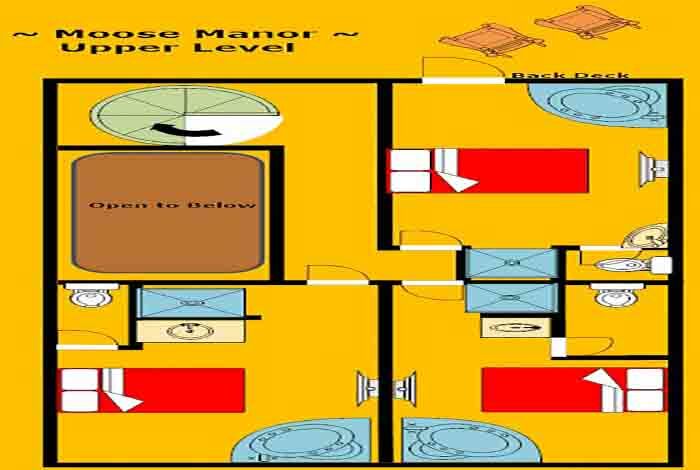 If you want to kick back and relax you can do so in one of the three Jacuzzi's in your cabin. 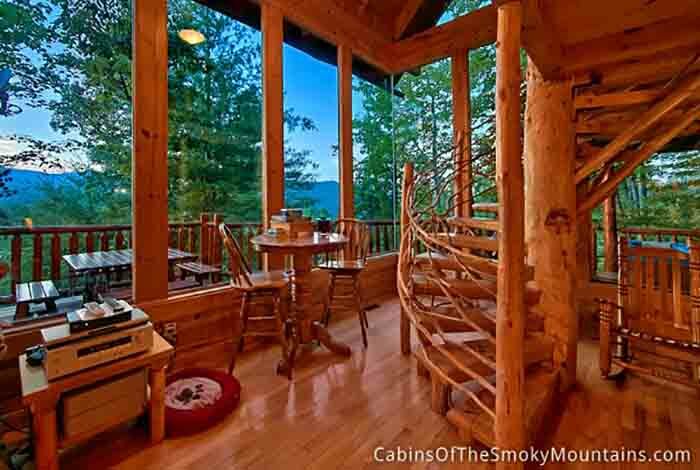 This cabin is the cabin you need to complete all your vacation wants and needs!